Today things have changed. Artisanal gold mining is acceptable and increasingly part of the economy. It is fast becoming essential for development of these countries where ASM is widely present. Nevertheless, it must be recognized that artisanal gold mining is still very much an informal activity. It is difficult to conduct an accurate census of the populations that make up the artisanal gold mining collectivities, so statistics remain very limited. 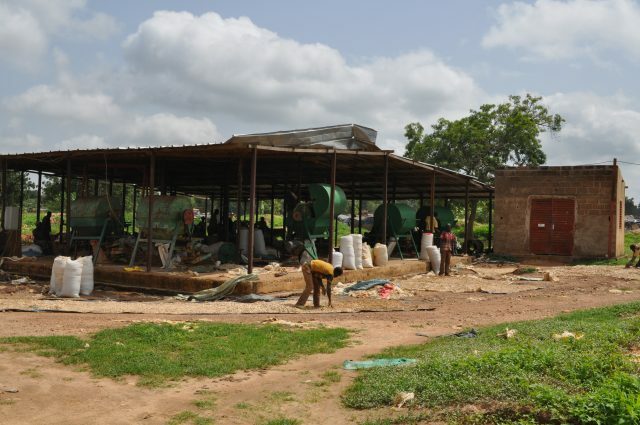 For example, in Burkina Faso, the number of artisanal gold miners is estimated to be between 1 and 2 million! As a result, despite the significant efforts made by agencies and many governments, artisanal gold mining is still in the shadows of industrial mining operations and remains informal, poorly organized technologically fragile, difficult to monitor in terms of health and education for children of artisanal gold mining families. 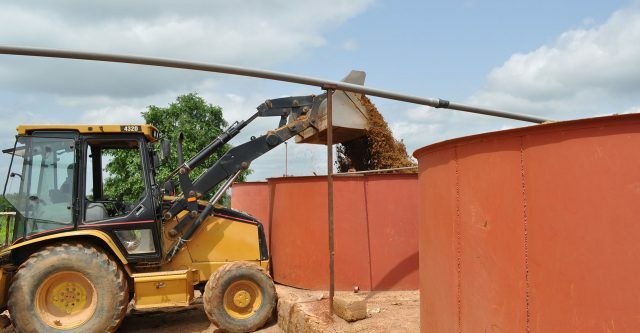 And often in competition with large mining companies that obtain mining licenses LSM operations are often in areas where artisanal gold miners have already settled. The challenge is probably for the mine “chain gang” to be recognized, established and structured. Formalized in other words. But the subject is complex. The artisanal populations are diverse in nature and in some cases, especially for migrant and transient groups in a given territory, it is difficult or even impossible to manage and support them over the long term. The situation of artisanal gold miners/villagers, who operate artisanal mines outside agricultural periods (i.e. 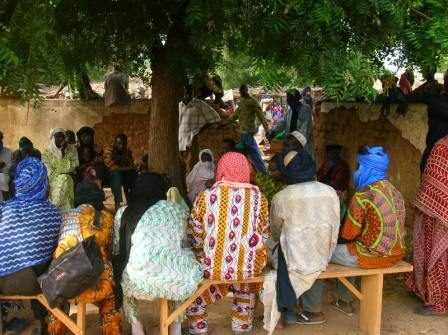 the rainy season in West Africa) and have been settled on their land for several generations, is undoubtedly less complicated to understand, but no less difficult to sustain. These villages face challenges that most of the rural world in emerging countries face. In this complexity, there is an important question to be asked: who are the initiators of this formalization? Many are directly involved, and this is probably a good thing, but unfortunately not always very successful. 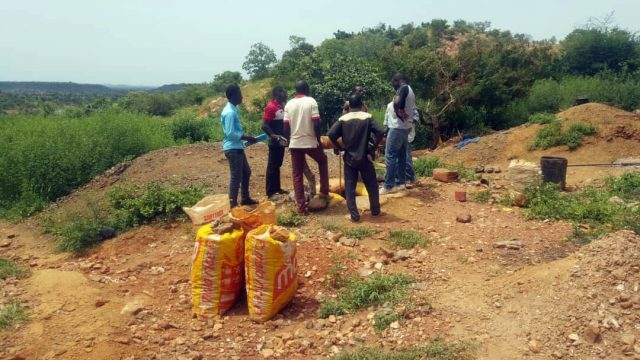 Personally, and I may be mistaken, it seems to me that the support of artisanal gold miners towards their formalization would be best perceived if the initiator of the process was from her/his environment, competent in social matters yet fully knowledgeable in the areas of artisanal mining and the processing of ore. This is certainly not exclusionary, but my experience in the field leads me to believe that small-scale / semi-industrial mining operations on a human scale are particularly capable of working with artisanal gold miners, advising them on technical matters, and finally, on the basis of this common interest, accompanying them more generally and helping government agencies with their formalization. The formalization process by a field actor such as a small-scale / semi-industrial mining company must be based on a win-win principle. Formalizing artisanal gold miners makes no sense if the motivation is exclusively to solve the problem the State has to manage these collectivities, and only to recover levies related to this trade. Similarly, if the motivation lies for the mining company, exclusively, to want to ensure safety and comfortable working conditions on their mining lease, this is not enough. Admittedly, this is legitimate and is absolutely part of the “deal”, but the fundamental interest must remain that of the artisanal gold miners’ collectivities and the improvement of their living conditions. This improvement should be a source of stabilization of these populations, and possible settlement on a given territory and ultimately, therefore, of the legibility of their lives and impacts. Artisanal gold miners, both men and women, regardless of their roles in the collectivity, remain human beings, spouses and parents. 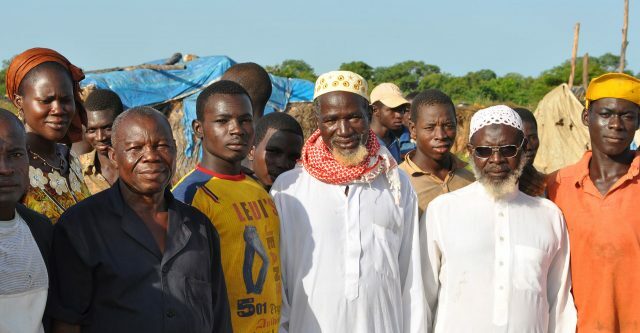 All of them, without exception, are seeking to “get by”, to allow their children to go to school, to at least have access to primary health care, to clean water, to live in safety and peace with other members of the territory’s collectivities (this is particularly crucial in the relations of the livestock farmers with artisanal gold miners). Could we not imagine them gaining access to some acres of land to grow food, and even, to buy “a motorcycle to get to the city”! Formalization, in many respects, means integration and settlement. 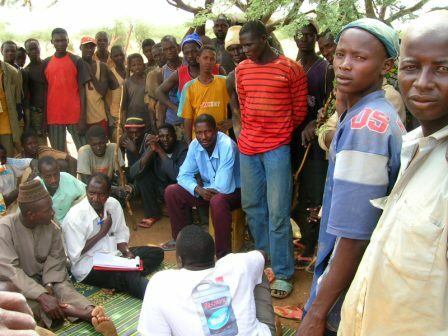 I am convinced that the territorial approach that Barksanem™ has adopted, within the framework of a small-scale / semi-industrial mining company, (an industrial mining company may as well integrate the Barksanem™ approach into its own deployment strategy), can play a crucial role in relation to State actors and NGOs as well as chiefdoms and religious communities.